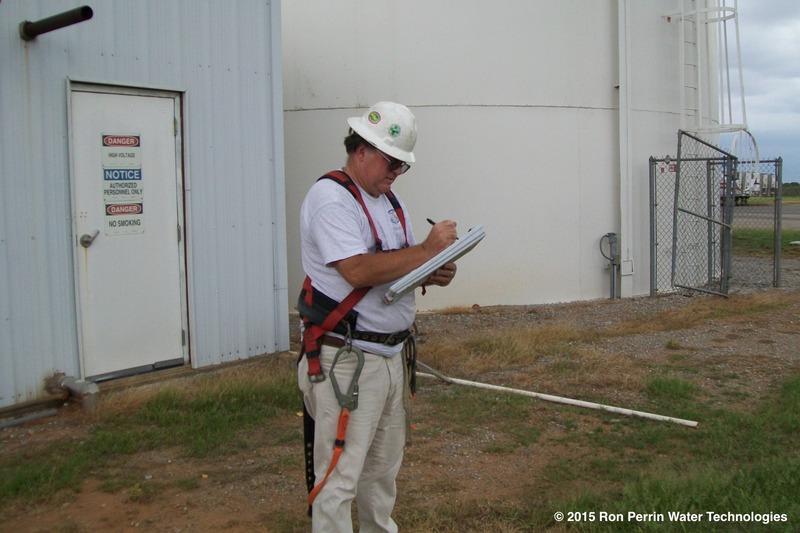 Why do some utilities NOT clean their water tanks and towers? On the Missouri Department of Natural Resources Water Protection Program fact sheet they state: “Routine inspection, cleaning and maintenance of finished water storage facilities are clearly necessary to protect public health.” Isn’t that just common sense? Some states do not have rules on when you inspect or clean tanks. Water storage tanks and towers are the last stop water makes before it comes to the tap at your home. These tanks need to be inspected inside and out every year. We have been using underwater cameras to get that done since 1997. If our cameras find sediment build-up we can remove it with a potable water dive team. Our services are efficient and affordable but still many communities choose to do nothing at all. Check this video out and let us know what you think.